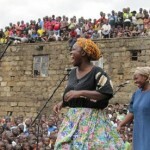 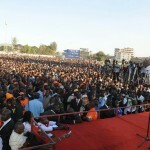 The CORD Crowd At Afraha Stadium-Nakuru; Rift Valley Is A Tossup! 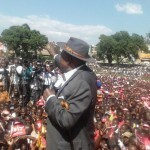 The massive crowds in Nakuru is a confirmation that Rift Valley is a tossup, CORD too got numbers in the region! 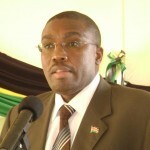 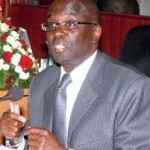 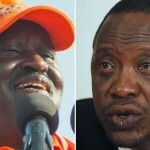 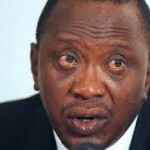 Presidential Debate: Why Did Uhuru Chicken Out? 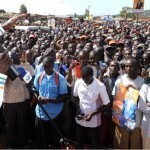 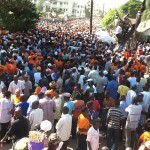 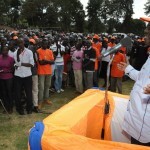 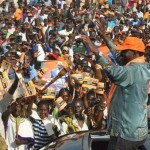 Raila Odinga addressed massive crowds in the two counties of Gusii. 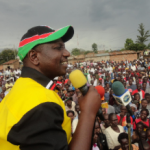 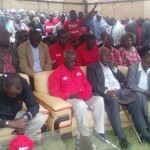 One rally was held in Nyaturango the village shopping centre of Simeon Nyachae’s home, the crowds were massiveÂ making a mockery of Jubilee’s rally at the Gusii municipal stadium on Tuesday. 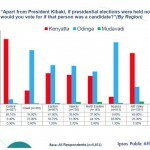 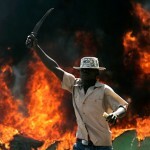 Connecting The Dots: Mungiki Letter Borrows Heavily From Kabando Wa Kabando’s Threats. 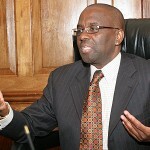 [wpsocialite] The threatening letter sent to the Chief Justice and president of the Supreme Court of Kenya Dr Willy Mutungu by the Mungiki Click on the image to maximize for easy reading. 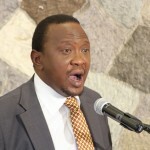 Presidential Debate II: Uhuru Kenyatta Withdraws His Participation. 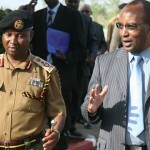 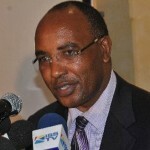 Allegations: Kimemia &Co Rigging Elections,One Thing Leads To Another…..